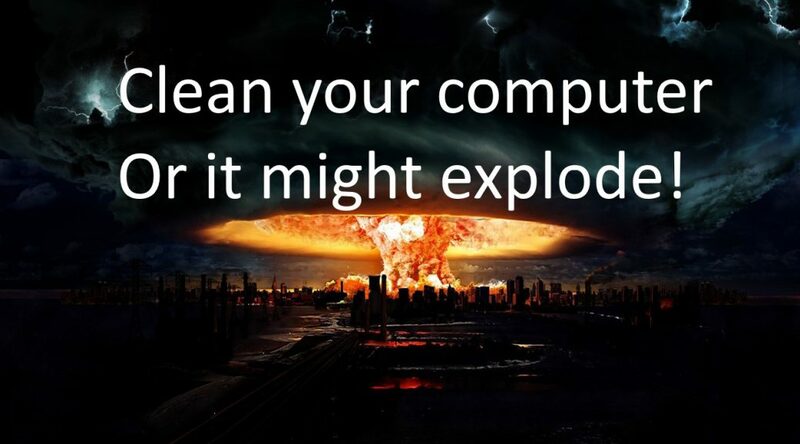 Clean your computer or it might EXPLODE! As some might know, we’ve been building a house for a while now. We’re now into it about 1 year and I thought it would be nice to show a video of how things are progressing and also showcase some of the “features” that are going into the house. 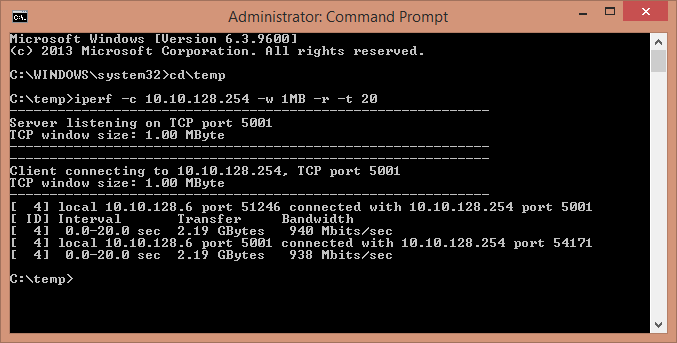 This week Mikrotik released the Routerboard wAP AC. Internally it resembles the recently released hAP AC a lot so I bought some to take a look! 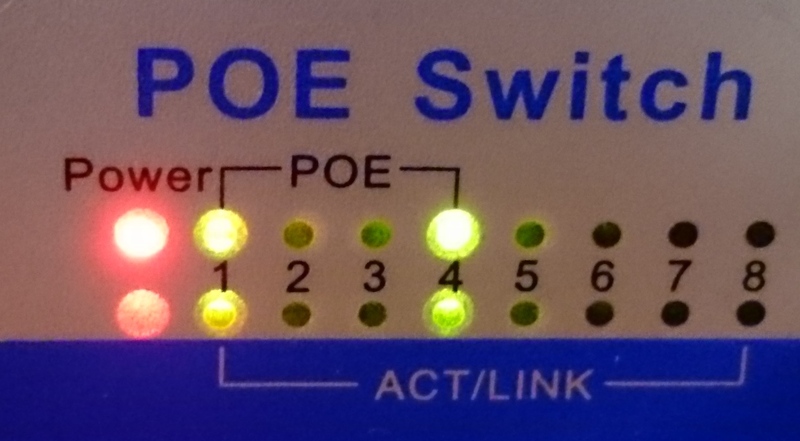 A while back I tested a “dumb” active POE switch. 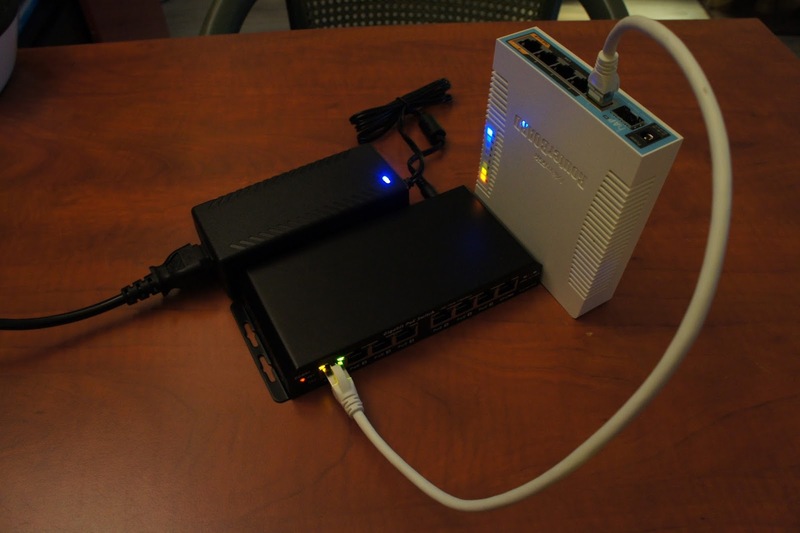 But I still have devices which require passive POE and I don’t want a mess of cables and injectors. So I took a closer look at passive PE and what is possible with it. For this I tested some devices and you can view my review below. Routerboard / Mikrotik just released a new product called the hAP AC. 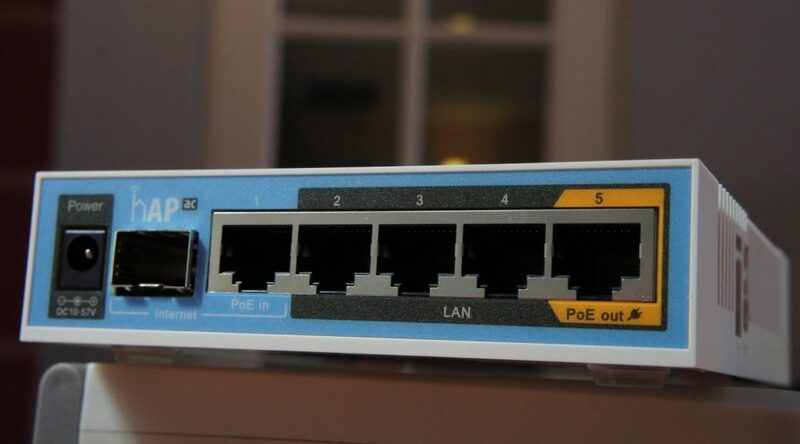 It’s the first product they have ever released featuring a 3×3 2.4Ghz and 3×3 5.0Ghz AC radio’s, 5 Gigabit ports, Passive POE (11v-57v) in and out and a SFP + USB port! I thought it would be worthwhile to run some tests on it and to share it with everyone. 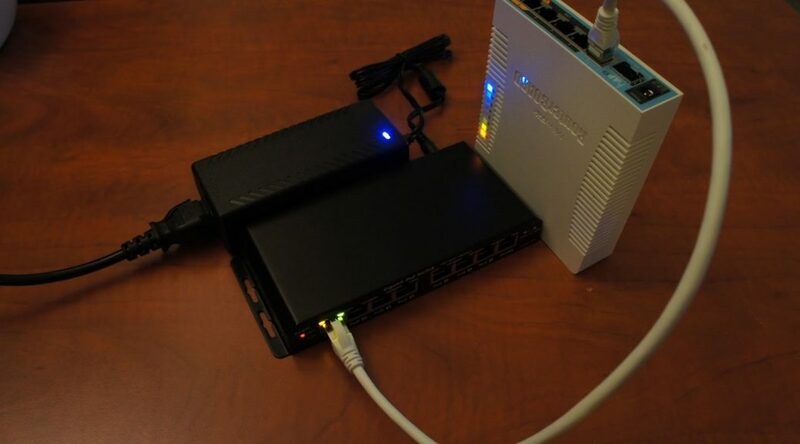 Over the last few years I’ve been gathering more and more equipment which supports Power over Ethernet such a access-points and the IP camera’s I’ve written about before. 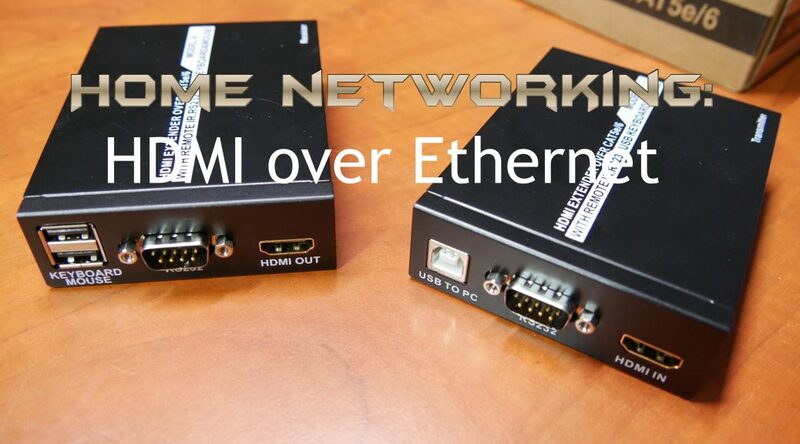 I need something to power those POE devices! 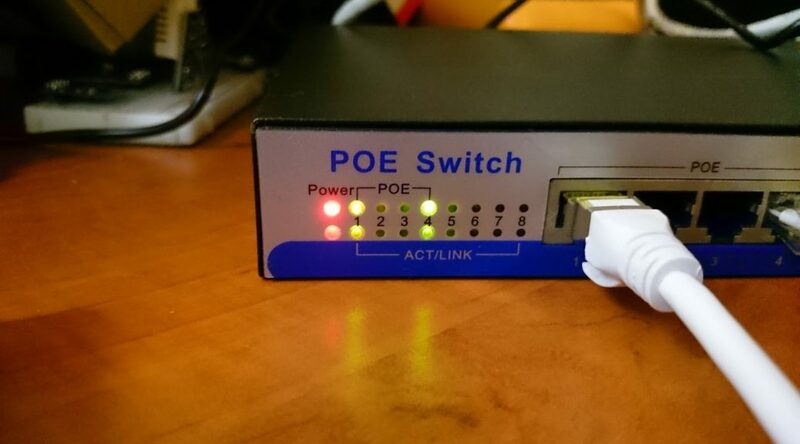 Most managable POE switches are quite expensive so I’ve been looking around for cheaper options and decided to order a “dumb” POE+ switch from China to test! I’m a big promoter of ‘community’ driven Android ROM’s and in particular Cyanogenmod. For one reason or another all of my Android devices end up running Cyanogenmod sooner or later, stock ROM’s just don’t cut it, don’t get updated in time or are even just horrible with bloatware and other nonsense. 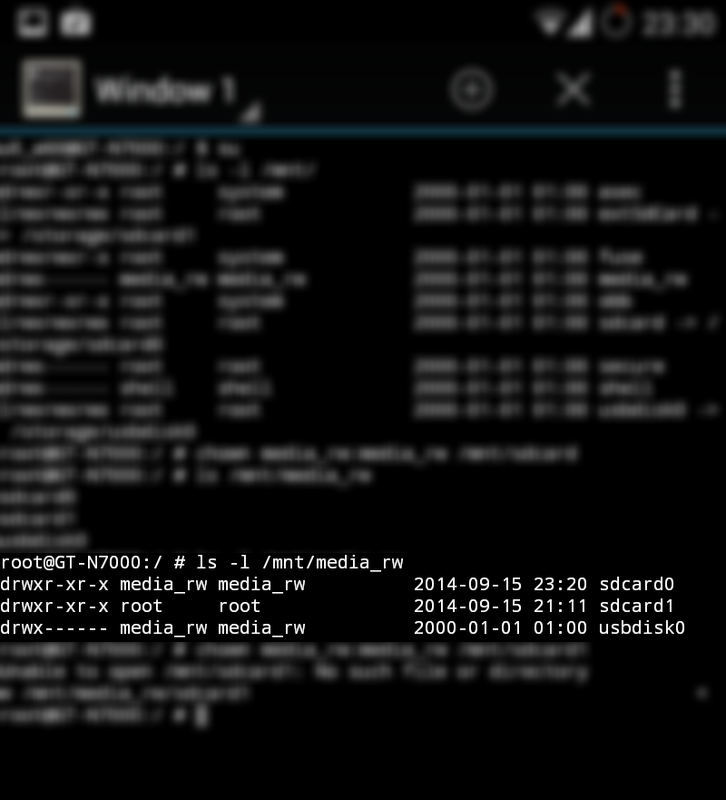 But once in a while doing a flash I encounter a bug which Cyanogenmod/CWM or at least, something goes wrong. If you know what is going on, it’s easy to fix though, let me explain! Both for my work and private tinkering I often have the need to do bandwith tests over a network connection. 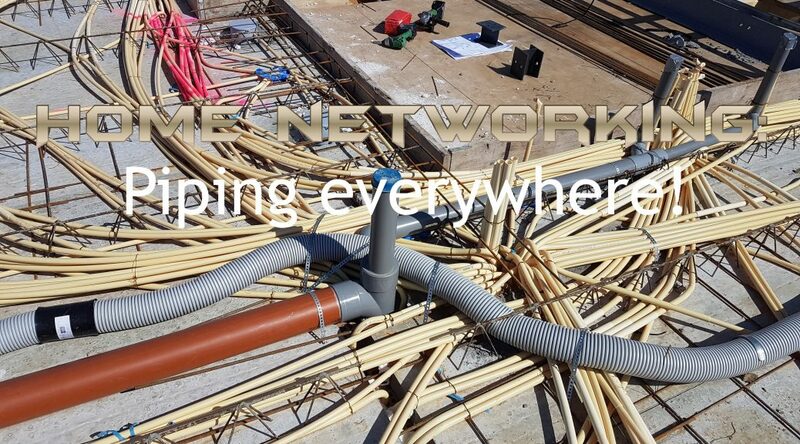 Sometimes it’s troubleshooting ethernet connections up to 10Gbit, sometimes it’s testing an internet line, a WiFi link or actual real-world VPN throughput potential. 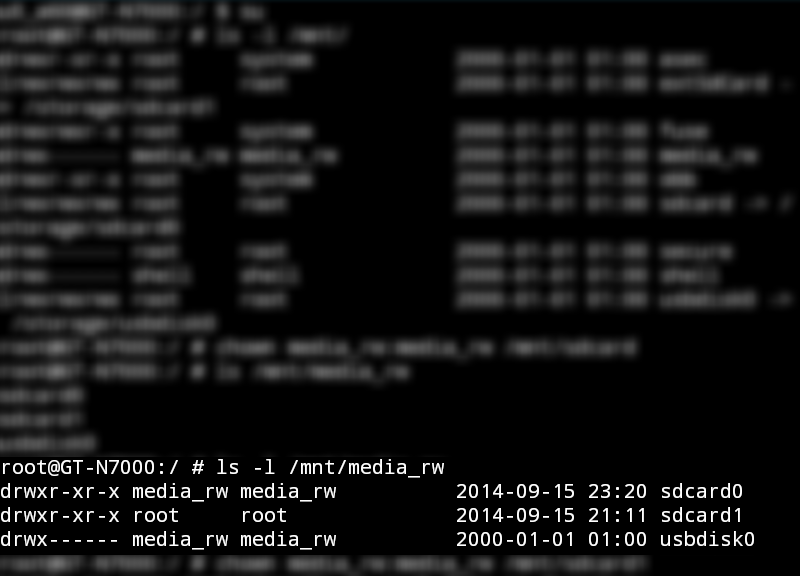 Whatever the case I often need a good mutli-platform bandwith testing tool. Don’t have enough ports available in your (Storage/ESXi) server? Even though modern motherboards come with 6 onboard port now a days, maybe it’s not enough for you. Or you are using a little bit older hardware and don’t have enough 6G ports (Only important to SSD’s really). 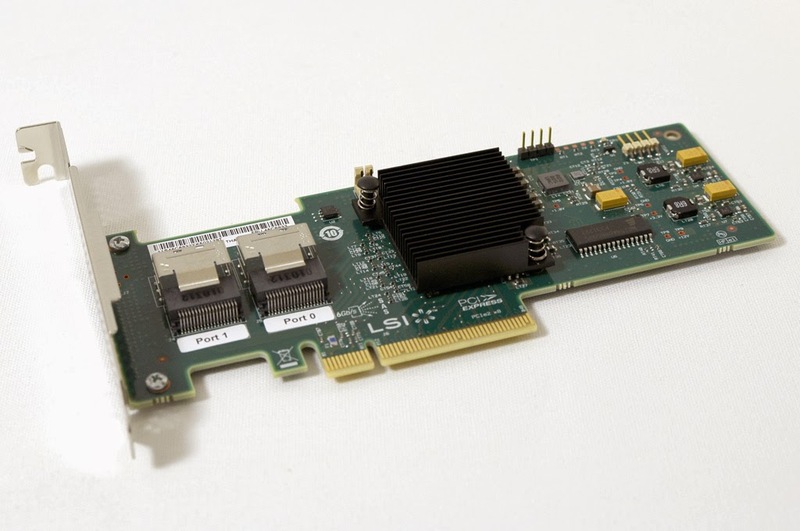 A quick and easy way is adding a PCIe based storage controller. And while True Hardware RAID can be good to have, on lower end controllers it’s often more of a hindrance then a benefit. Especially when using something life software RAID or ZFS. 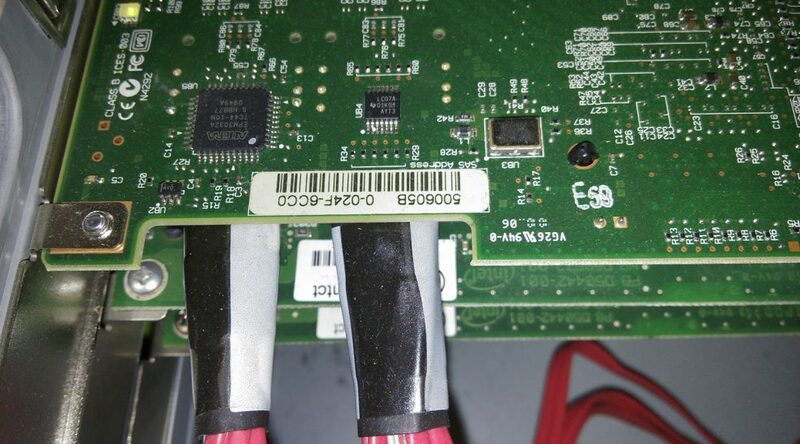 This guide will show you how to flash an LSI 9211-8i or 9220-8i / Dell Perc H310 / IBM M1015 to LSI IT firmware. IT stands for “Intergrated Target”. This way the disks get presented to the OS is a raw form, much like your motherboard ports would do. This enables complete control, SMART data for your OS and Power Management such as spindown. It will also help you if you encounter the “Failed to initialize PAL” error while flashing.